Apple has released a series of iPhone adverts for their new iPhone 6 and iPhone 6 Plus smartphones, the adverts have feature Jimmy Fallon and Justin Timberlake, and now Apple has release two more. The latest iPhone TV adverts can be seen below, the first one focuses on the ability to make and answer calls from your Mac and iPad using your iPhone. 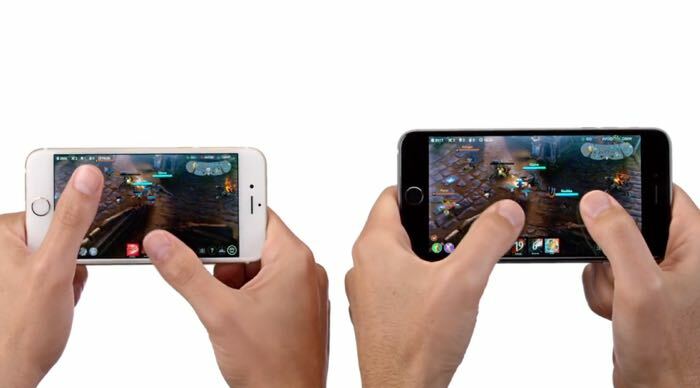 The second advert shows off gaming on Apple’s new iPhone and it showcases the companies A8 processor which is used in both handsets. We suspect that we may see a few more of these iPhone adverts featuring Justin Timberlake and Jimmy Fallon over the holiday season, as Apple gears up for possibly its biggest iPhone quarter to date.